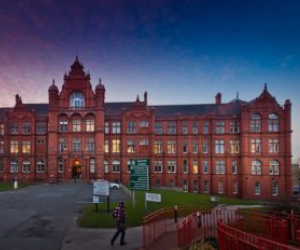 Looking for accommodation in Salford, Manchester? Looking for accommodation in Preston? 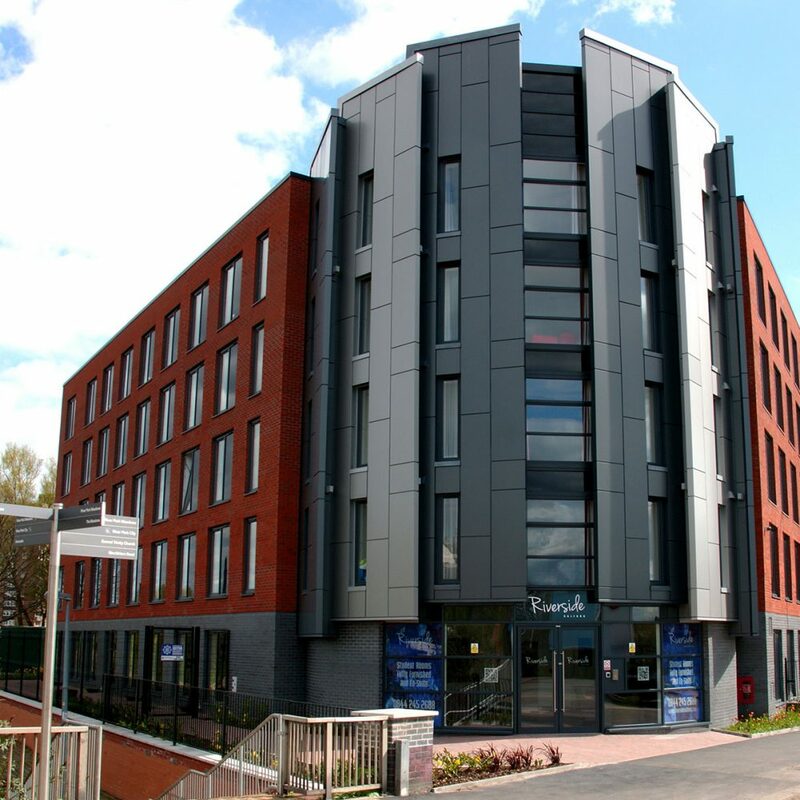 Portergate Property Management is one of several sub-companies underneath Portergate which specialises in luxury accommodation across the North West of England and excels in providing purpose-built city living in strategic locations close to universities and key amenities. 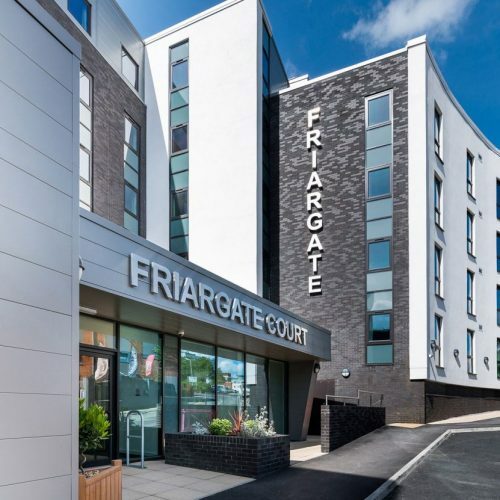 Formed over 25 years ago, Portergate have proven expertise and experience in building and managing high quality accommodation with a genuine understanding of a resident’s requirements and a commitment in maintaining that excellence throughout all aspects of the each development. Quite simply, they create the perfect ‘home from home’ in every respect for students and key workers alike. 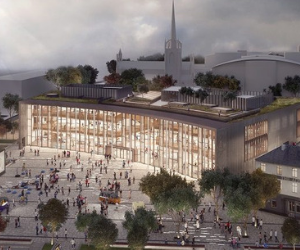 Within their portfolio, they have two flagship locations – Riverside House in Salford, Manchester and Friargate Court in Preston – as well as other developments in the pipeline. Both of their current sites are close to a university campus and the city centre and has been carefully designed in its decor and specification. The atmosphere of each is one of a boutique hotel and a resident can be reassured of the best possible environment when living away from home. The rent is inclusive of all bills as well as 24 hour security, a staffed reception, high-speed Wi-Fi, CCTV and onsite management team. Browse the websites of our accommodations for all prices and to see what each has to offer. 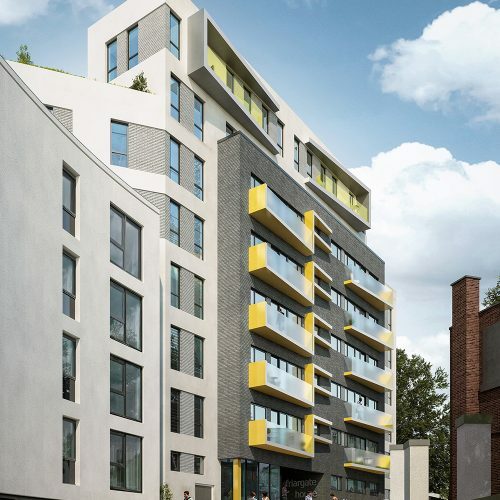 Additionally, we provide an investment opportunity at our Salford-based site Riverside House, should you wish to purchase a number of en-suite units. Visit our investment page for more information or get in touch with us to discuss in more depth. © 2019 Invest in student and keyworker property in Manchester, Salford and Preston.